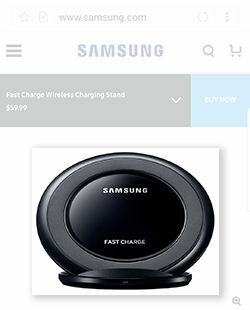 Bixby: How do I activate Bixby? 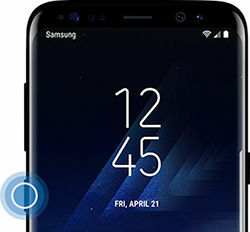 Whether your phone is locked or unlocked, on the Home screen, or in an app, Bixby is easy to access using the Bixby key. 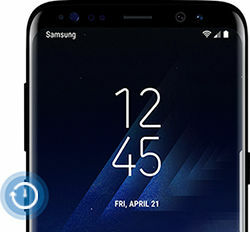 To open Bixby Home, press the Bixby key from the Home screen, the Lock screen, or even when the display is off. 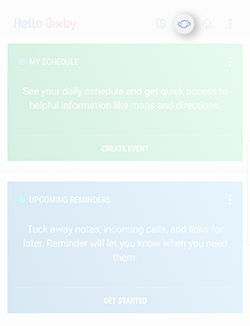 Note: Bixby Home from the Lock screen will have limited view of Bixby Cards. 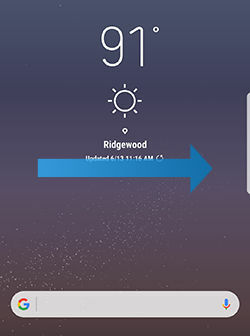 From the Home screen, swipe to the right to open Bixby. To open Bixby Voice, press and hold the Bixby key and speak to Bixby. Say "Hi Bixby" to wake up Bixby Voice. 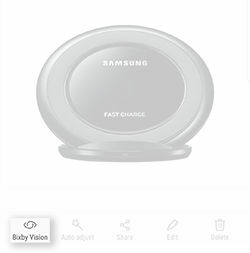 Note: You must first register your voice from the following paths: Bixby Home > More Options > Settings > Voice wake-up. 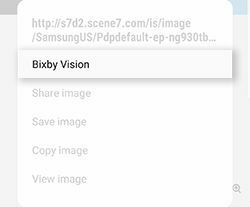 With an image open in the Gallery app, touch Bixby Vision. 1. Touch and hold the image that you would like more information on. 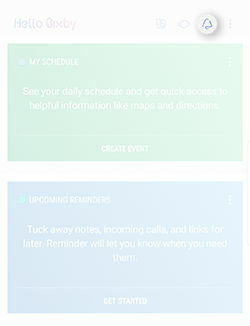 From Bixby Home, touch Bixby Reminder. 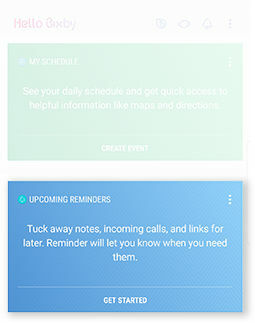 From Bixby Home, touch a Reminder card.